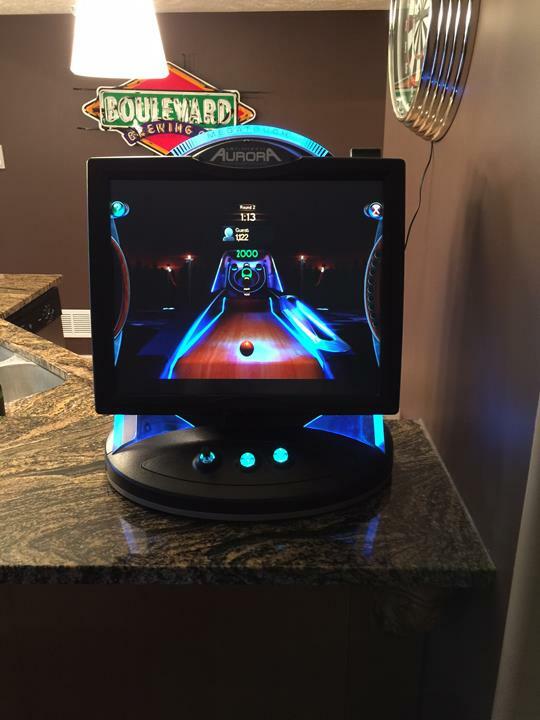 Midwest Gameroom Connection, in Bennington, NE, is the area's leading arcade specialist serving Bennington, Elkhorn and surrounding areas since 2015. 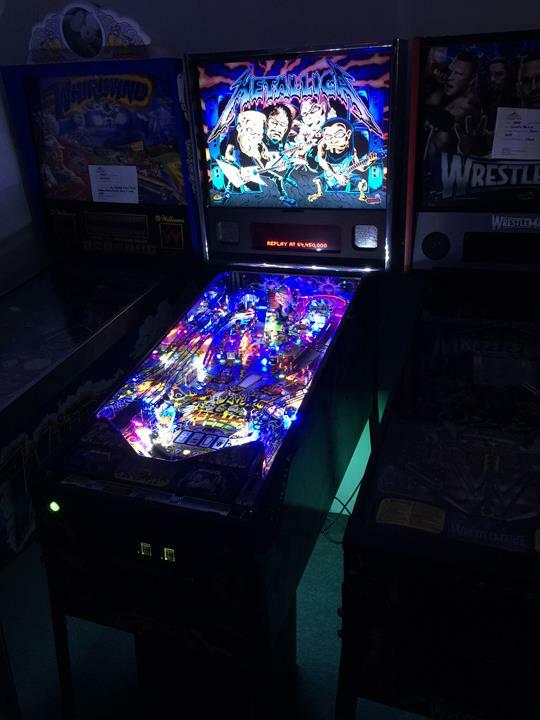 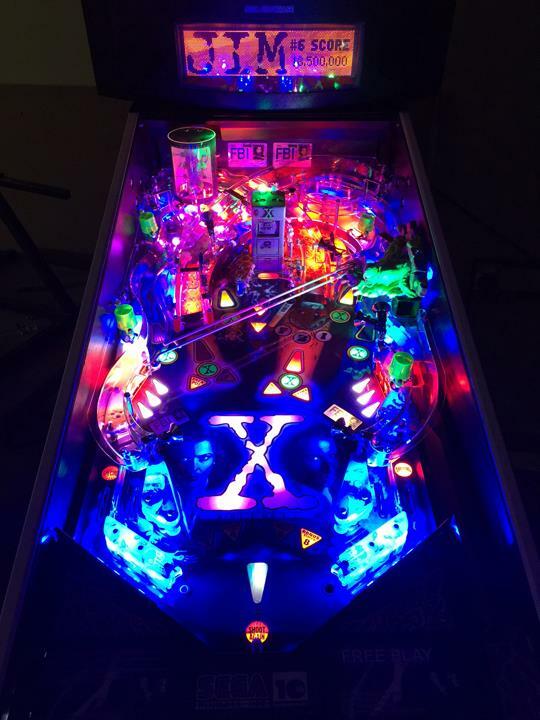 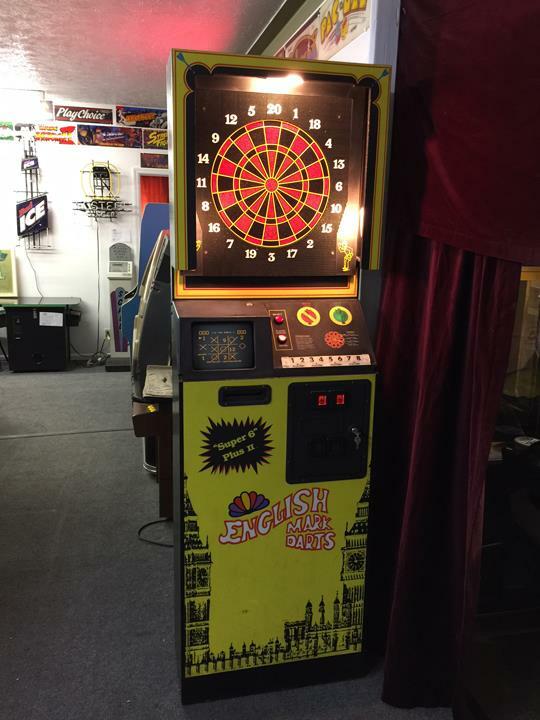 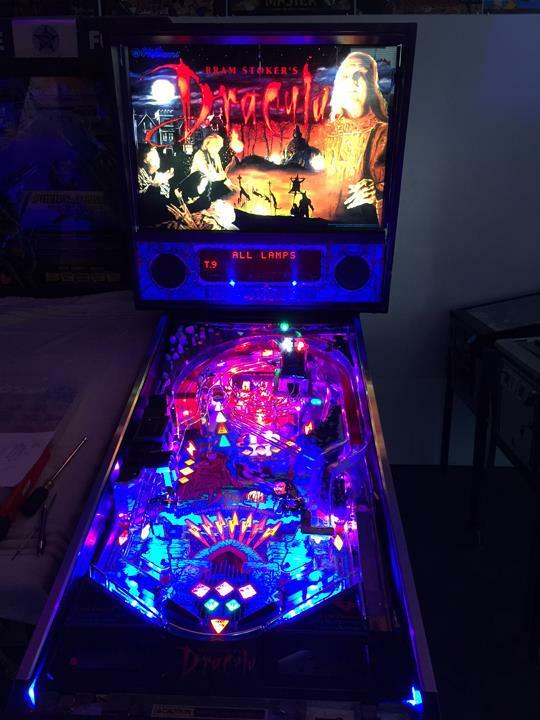 We have arcade machines, pinball machines, jukebox, multicades, and we buy, sell, repair and restore, trade coin operated arcade games and more. 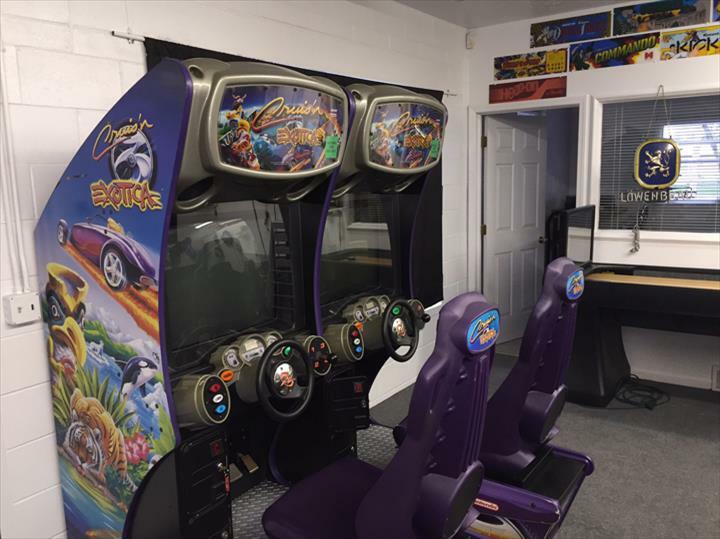 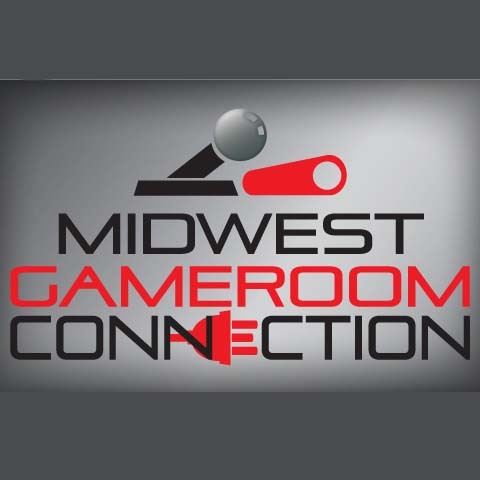 For all your arcade game needs, visit Midwest Gameroom Connection, in Bennington.